Heading into the final rounds for the Tricolours, this weekend brought 3 wins and 3 losses for our senior teams. 1st Grade took on the Belconnen Magpies in a fantastic, very close clash, but unfortunately didn’t come out on top. Our 2nd Grade and Rising Stars teams both took out wins across the weekend as did our Senior Women’s team against the ANU. Unfortunately for our 3rd and 4th Grade teams on Saturday, the ANU was too strong and they didn’t get the wins they would’ve liked. 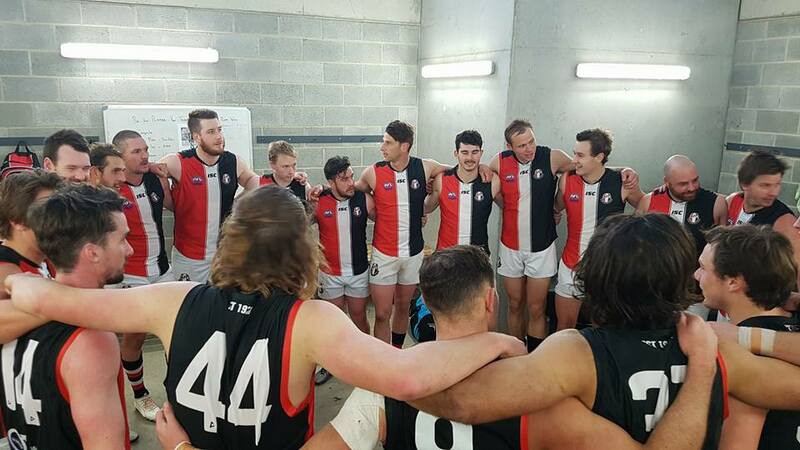 For more detailed match results and all the photos and videos from across the weekend, visit the Ainslie Football Club Facebook page here.